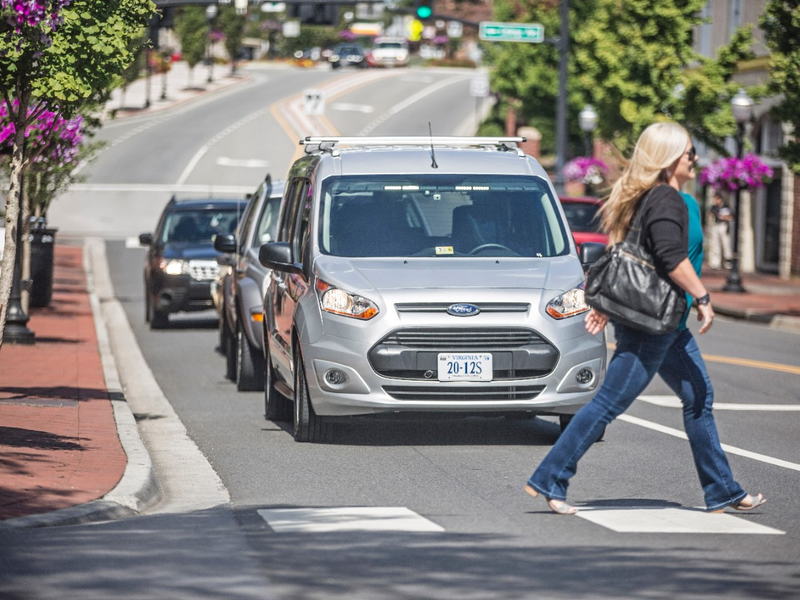 General Motors (GM) has recently announced its plans of expansion of its engineering and software work in Canada with focus on supporting the development of innovative new automotive systems and technologies for the future. 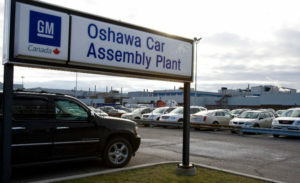 GM will expand its Canadian engineering base to reach a total of approximately 1000 positions over the next few years. The work will be focused in the areas of Autonomous Vehicle Software & Controls Development, Active Safety and Vehicle Dynamics Technology, Infotainment and Connected Vehicle Technology, all important areas for the development of new connected, autonomous and shared vehicles and mobility systems. This will bring the Oshawa Tech Centre beyond its maximum capacity and as a result, GM will also soon open a new Automotive Software Development Centre in Markham Ontario. Hiring for the new positions has commenced and more details will follow in the weeks ahead. Additionally, GM will be investing $10 million in its Kapuskasing Cold Weather testing facility which is an important part of our engineering capability based in Canada where we conduct important testing for a wide range of new GM products and technologies. We selected Canada for this expansion because of its clear capacity for innovation, proven talent and strong ecosystem of great universities, startups and innovative suppliers. With this expansion, GM Canada will play an important role in our evolution toward vehicles that are connected, autonomous, shared and electric. A dynamic new innovation cluster is emerging here to support some of the most exciting work in our global industry. We look forward to working with Canada’s leaders and innovation partners to place Canada at the forefront of the key transportation technologies that are changing our world for the better. The investments announced today will create good paying jobs, grow Canada’s middle class, and ensure a brighter future for all Canadians. Meeting with CEO Mary Barra at the World Economic Forum, I made the case for investing in Canada. I applaud GM for choosing Canada to be the home base for its global centre for advanced vehicle software development. Earlier this year, GM Canada opened its 2908 Communitech Innovation Lab in Waterloo, Ontario with focus on incubating urban mobility and connected vehicle innovations. In April, the company also announced its purchase of property in south eastern Toronto as the base for a new Urban Mobility Campus to be comprised of office space, research & development facilities, vehicle sales and services including sales of electric vehicles.